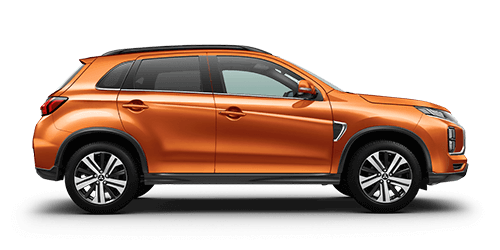 To ensure your peace of mind, Mitsubishi offers a 1 year Diamond Advantage roadside assist program on all new Mitsubishi vehicles. With Mitsubishi roadside assistance you’ll have peace of mind wherever you go. Coverage anywhere* in Australia, 24 hours a day, 365 days a year. 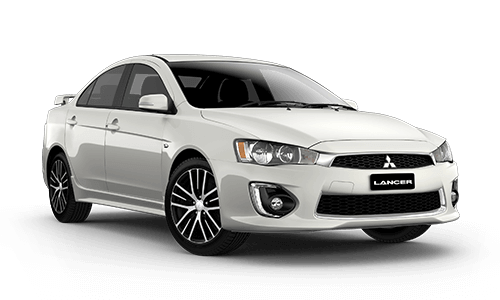 With Mitsubishi, you can be secure in the knowledge that we are always there for you. What will Mitsubishi Roadside Assist provide for me? 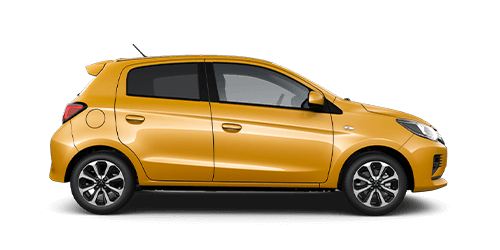 How long will Mitsubishi Roadside Assist cover me for? 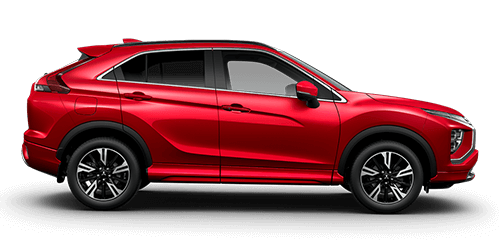 Mitsubishi Diamond Advantage roadside assist is offered as a complimentary service on Mitsubishi new cars for a period of 1 year from the date of first registration. 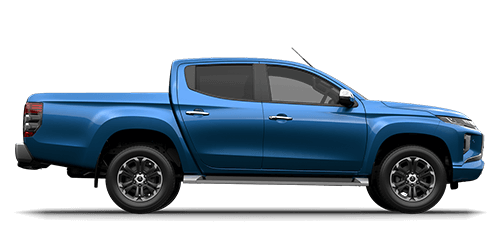 Your initial roadside assist will be extended* for a period of 12 months from date of the most recent eligible capped price service for that vehicle performed at an authorised Mitsubishi dealer. 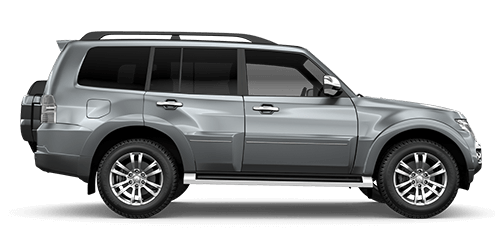 * Roadside Assist, if extended in accordance with service conditions, is available for a maximum of up to 5 years. Conditions apply. Offer subject to change without notice. Excludes government, rental and national fleet customers. Can I extend my 1 Year Roadside Assistance? 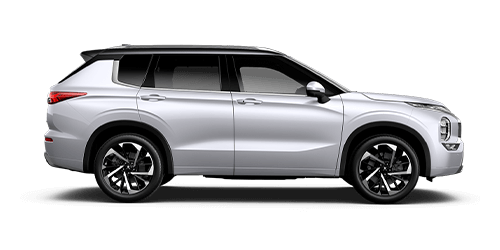 If your vehicle is eligible, you’ll enjoy all the benefits of our complimentary Diamond Advantage roadside assistance for 12 months from the new vehicle purchase date (or up until the vehicle’s first service - should that occur prior to the initial 12 month period). 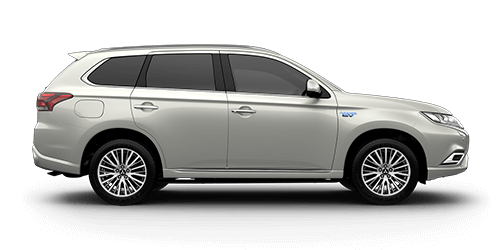 In order to receive an additional 12 months roadside assistance, vehicles must be serviced under the Mitsubishi Capped Price Servicing Program. You will then be provided an additional 12 months roadside assistance. (Note that this is 12 months from the date of that service and not an additional 12 months on the expiry date of your current roadside assistance). 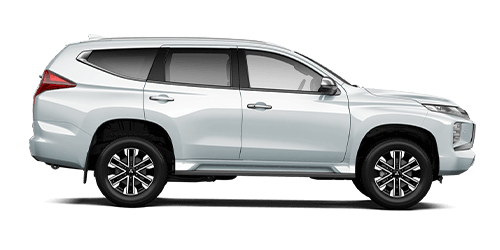 You will continue to receive complimentary roadside assistance whilst your vehicle is being serviced under the Mitsubishi Capped Price Servicing Program conditions for a maximum of up to 5 years. Note: Roadside assistance will cease at the expiration of a customer’s 12-month coverage. If a customer misses a service or goes longer than 12 months between services their vehicle will not be covered for the period between the Roadside assistance expired and when the vehicle is presented for their service.